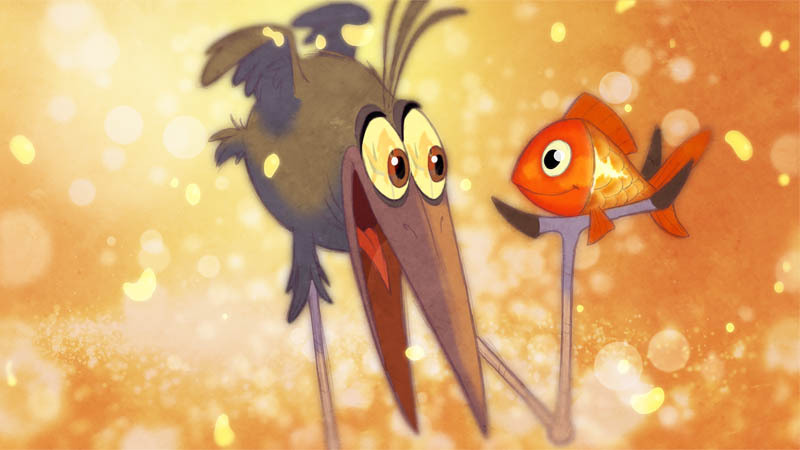 Dreamworks Animation released 2D Animation short film “Bird Karma”. The beautifully artistic 2D short film tells a delightfully lyrical and fully unexpected tale of a long-legged bird’s journey of blissful joy, inescapable greed and the accidental discovery of the consequences when too much is not enough. BIRD KARMA is directed by William Salazar and produced by Jeff Hermann.